Dior Dior Addict Lacquer Stick Swatches | Top Beauty Blog in the Philippines covering Makeup Reviews, Swatches, Skincare and More! 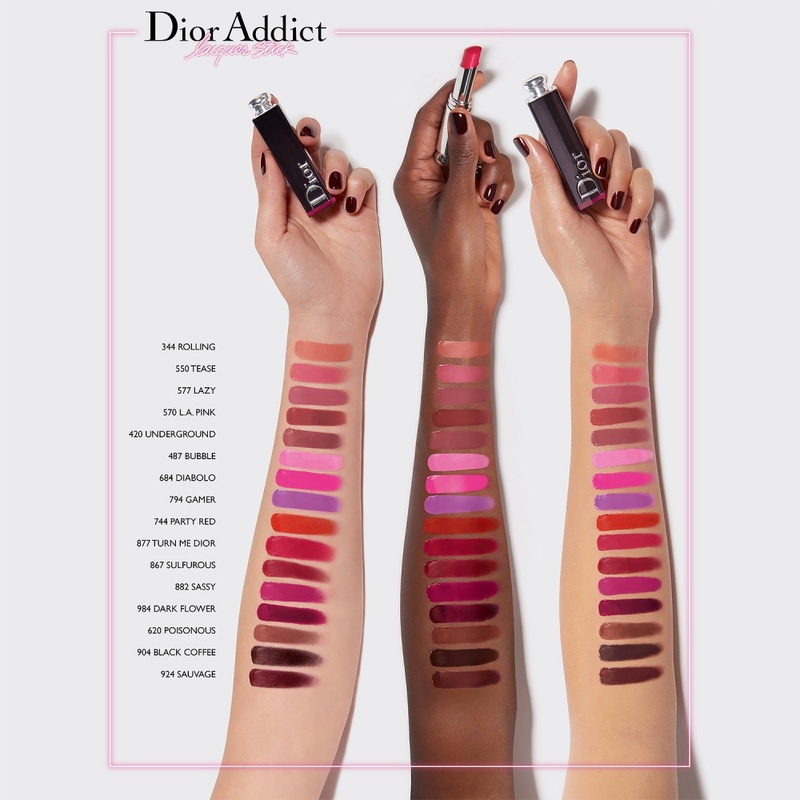 Here are the swatches of the new Dior Addict Lacquer Stick – a full-coverage lacquer lipstick delivering high shine and intense color with just one swipe. 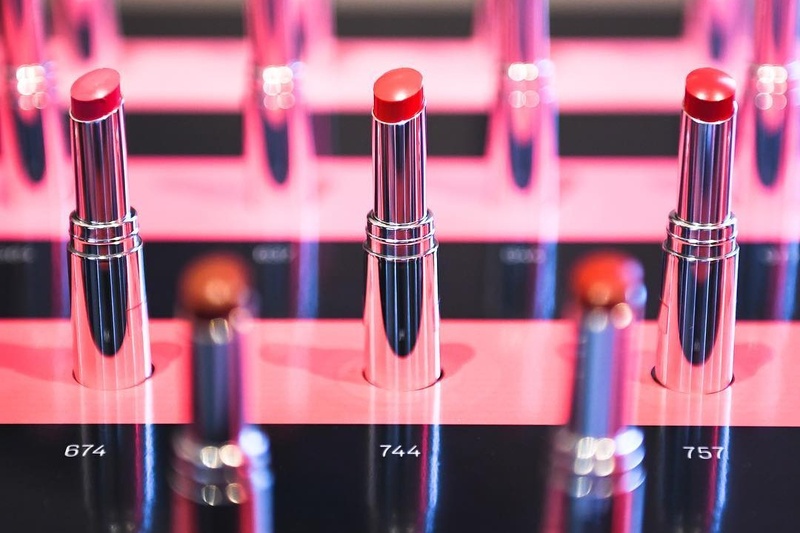 Dior Addict Lacquer Stick’s rich, glossy formula features an exclusive Dior combination of five ultra-shiny, ultra-light nourishing oils, selected for how they reflect light like glass. It’s also infused with beeswax for added nourishment and long wear. Dior leverages a slower, gentler process for casting the Addict Lacquer Stick. This gives every shade the feel of a melted core that creates a deliciously sensorial effect as you glide it over your lips. In this collection of colors, Paris meets California in surprisingly intense, vibrant shades that are inspired by L.A. hot spots. Keep it timeless and elegant, or dare to wear the most audacious, experimental tones. Don’t miss out on Peter Philips' four It-shades: 877 Turn me Dior, 684 Diabolo, 924 Sauvage, and 550 Tease.